Listen to this adorable little girl talk to her mom about getting along with her dad after divorce. 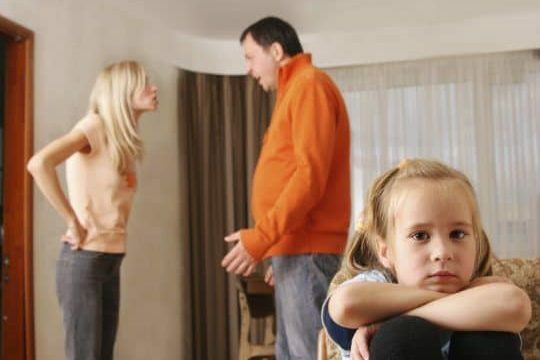 Kids are very affected by fighting and bitter exes that sometimes fight in front of them. It hurts everyone – especially children. This is just such an amazing little girl trying to advise her mom. Heart warming.